Avaaz - EU: Save Herbal Medicine! The EU has just blocked our access to many herbal medicines, and already some household remedies are being taken off the shelves. 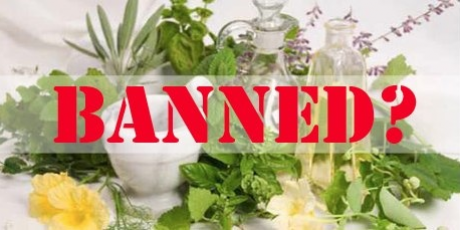 A new EU Directive came into force this week that erects high barriers to any herbal remedy that hasn't been on the market for 30 years -- including virtually all Chinese, Ayurvedic, and African traditional medicine. The EU Commission itself has recognised this is an over-regulation that will needlessly restrict consumer choice, but has done nothing to change it.